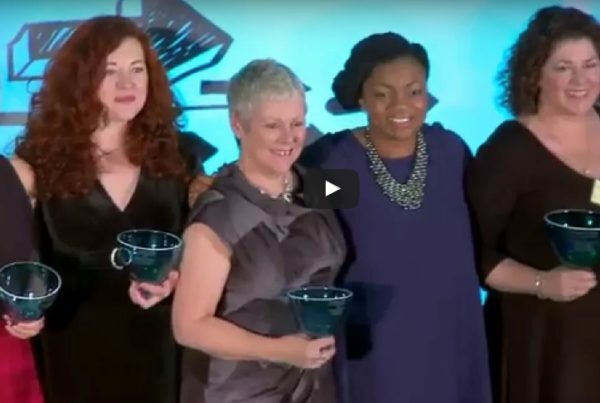 Video: What’s our National Women in Business Awards all about? Take a look at our fantastic video from last year's grand final award ceremony. 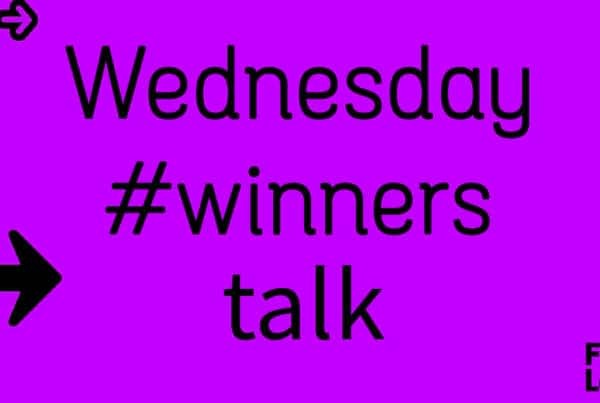 Gets us all a little bit excited for this year's awards, we have a lot to do to compete with 2015 but we are absolutely sure you can all rise to the challenge! Inspired? Put yourself forward and apply for an award this year. Thanks for getting in touch. Sally will be attending our Manchester Power Business Breakfast club event on 8th June, here's the information about our event (http://forwardladies.com/manchester-power-business-breakfast-clubs/). If you do want to access a one-to-one mentoring session with Sally you need to be one of our Premium Members, here is the information about our membership (http://forwardladies.com/membership/). Hoping you can join us.